Regular visits to a dental hygienist are necessary to keep your teeth and gums healthy. 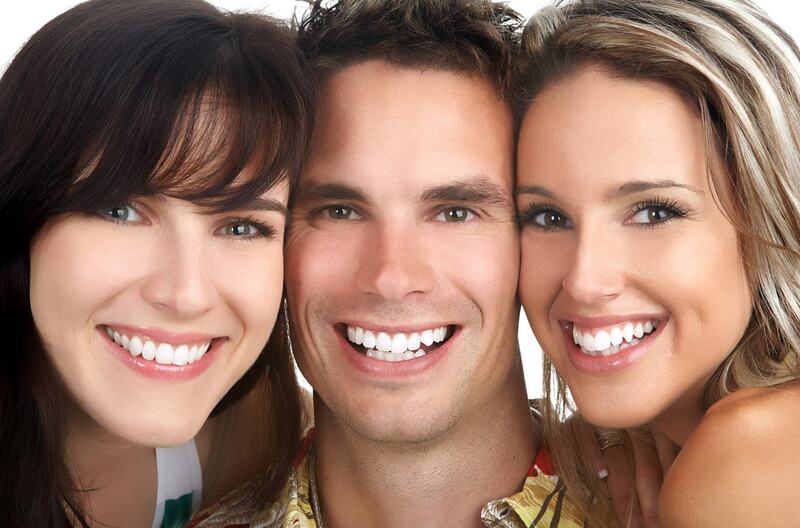 The hygienist, together with the dentist, provides a programme of oral health care that is suitable for your needs. The chief role of a hygienist key is to fight gum disease and to perform dental procedures such as removal of plaque and tartar scaling and polishing. They also advise patients on fighting gum disease and how to maintain healthy teeth and gums. Hygienists also give patients information about how diet affects oral health and teeth condition. One of the most common oral health conditions treated by hygienists is gingivitis, which a form of gum disease caused by a build-up of plaque on the surface of the teeth and gums. Untreated gingivitis can turn into periodontal disease, affecting the tissues supporting the teeth, and if not treated, the teeth may loosen and fall out. A typical treatment performed by a hygienist is the careful removal hard plaque, known as tartar, which builds up on the teeth. This is called scaling and is normally a painless procedure, although local anaesthetic or anaesthetic creams may be used to relieve pain. 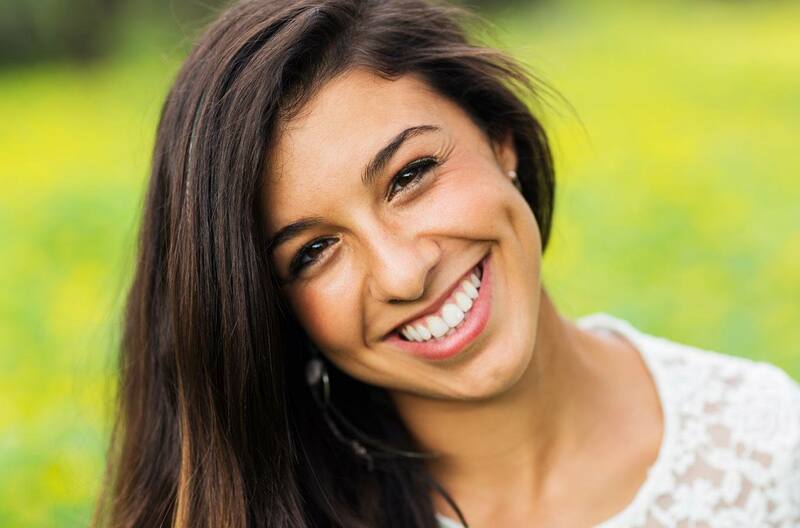 A hygienist also performs the polishing and whitening of teeth. Application of materials such as fissure sealants and fluoride varnish. Application of special treatments for sensitive teeth for conditions such as dentine hypersensitivity. Use of tooth discolouration agents and advice on how to give up smoking. Offering dietary advice to prevent tooth decay and enamel erosion. Education and information about improving and maintaining your gum health. Scheduled scaling and polishing help keep your teeth and gums healthy by making it easier for you to keep your teeth clean at home. Scheduled soft plaque removal helps to prevent gum disease from worsening, and helps you to eliminate the disease by thorough cleaning at home. Hygienist treatments can prevent recurring breath bad. You are taught on how to correctively and effectively take of your teeth and gums. The hygienist will also show you how to clean between your teeth by using interdental brushes, floss or tape. We will recommend which specialist toothpaste, powered toothbrushes, and mouthwashes that are best for you.